Bob is a Director in the Alliance Management team at GSK R&D. 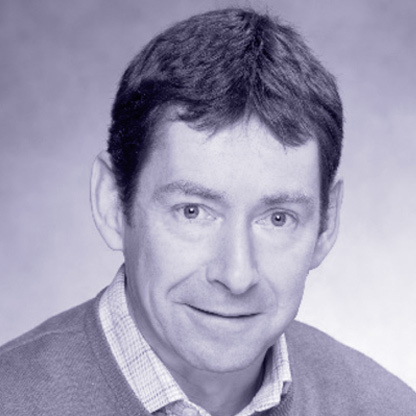 Following a degree in Natural Sciences from Cambridge University and a PhD in Molecular Biology, Bob has over 20 years’ experience in the pharmaceutical industry, including manufacturing, process development, procurement and business development roles. In his current role, Bob had led alliances with large companies, biotechs and academic organisations for GSK. The alliances span the spectrum from discovery, development and diagnostics through to commercial collaborations. Outside of work, Bob is an FA-licensed football coach, so spends much of his weekend time organising, coaching and refereeing boys’ football.